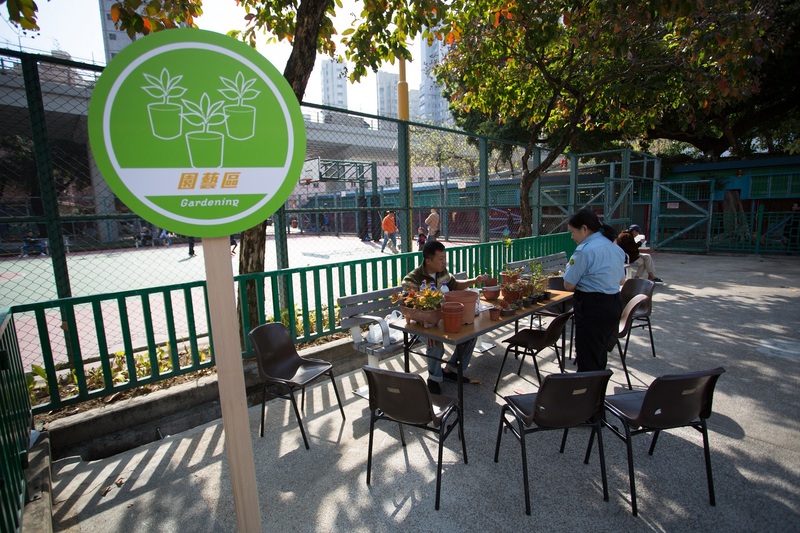 Affected by the Central Kowloon Route Project, some public spaces in the old district of Yau Ma Tei would be redesigned. 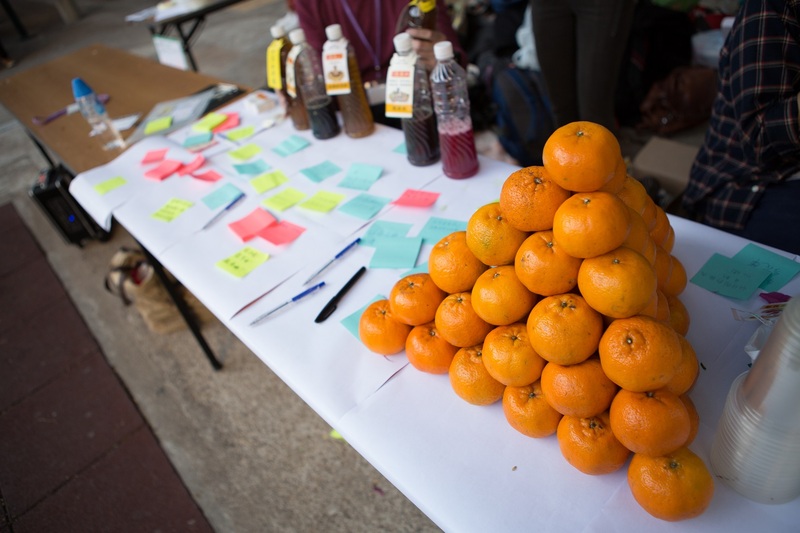 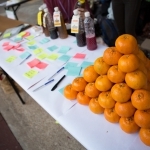 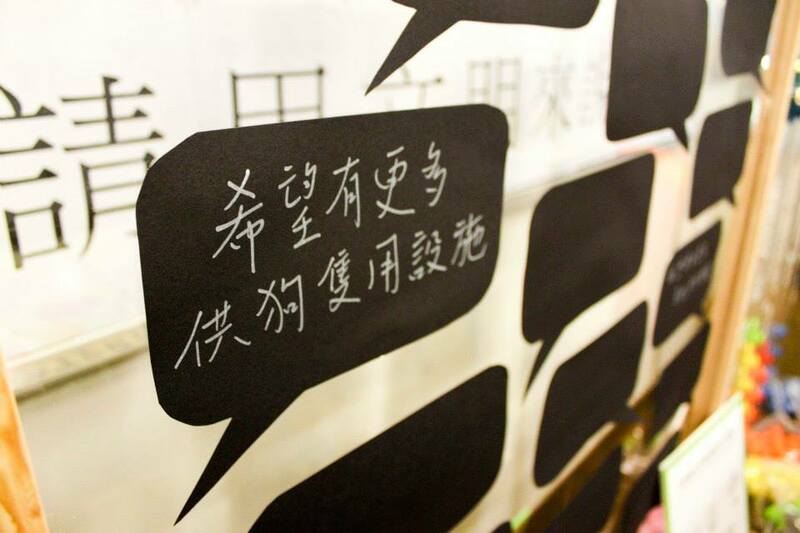 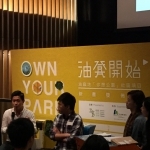 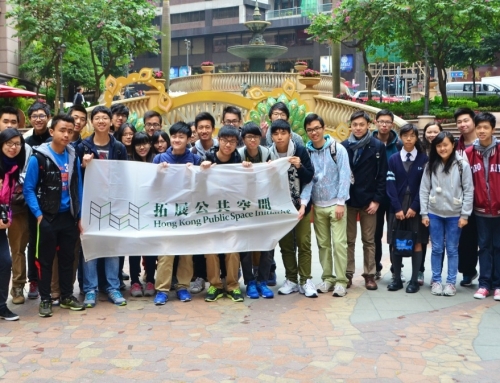 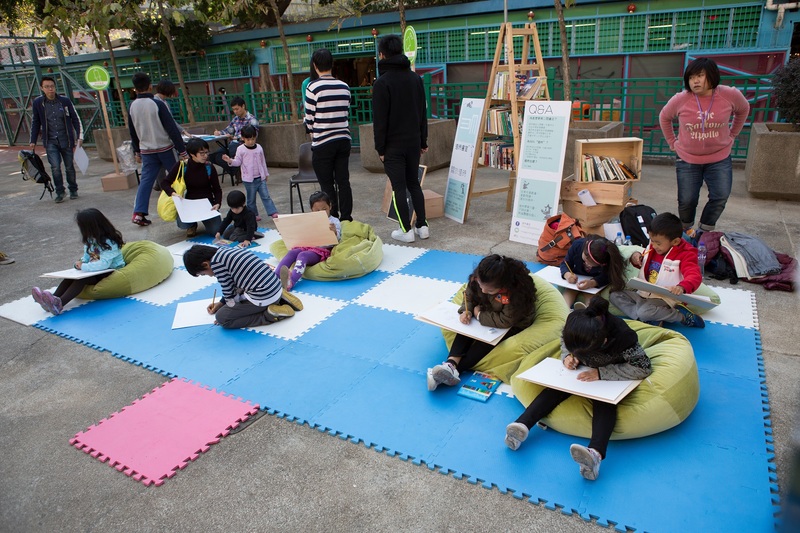 Building on this opportunity, HKPSI initiated a one year-long project that aims to engage the general public in envisioning public spaces in the old district of Yau Ma Tei. 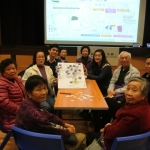 Through a series of public consultation that includes focus groups, street interviews and surveys, we learned about the community’s urge for new seating. 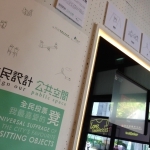 In respond to their requests, we designed new chairs that can showcase people’s visions of their dream public spaces, which, in their views, should be flexible and social-oriented. 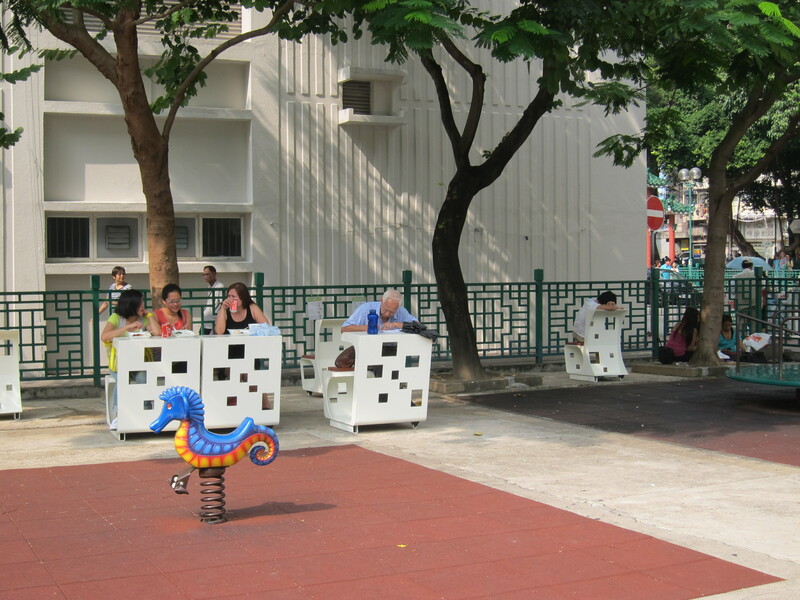 The new chairs are called “movable chairs” which, as its name suggests, can be moved around. We first conducted an experiment, coined as the “Movable Chair Laboratory”, during which we observed how people made use of this new type of seating. 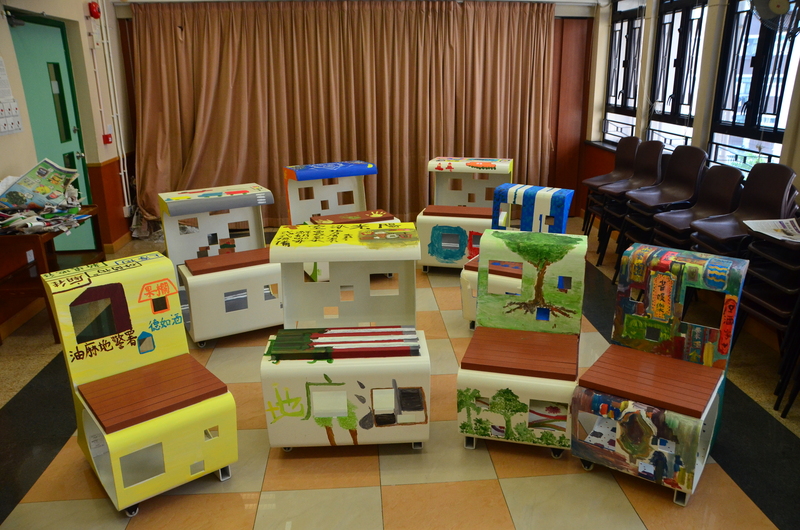 Next, we invited members of the community and artists to paint the chairs that make them more tied to the district. 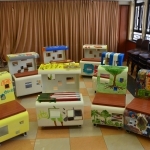 Finally, we exhibited the 15 movable chairs at the “pARTy @ the PARK”. 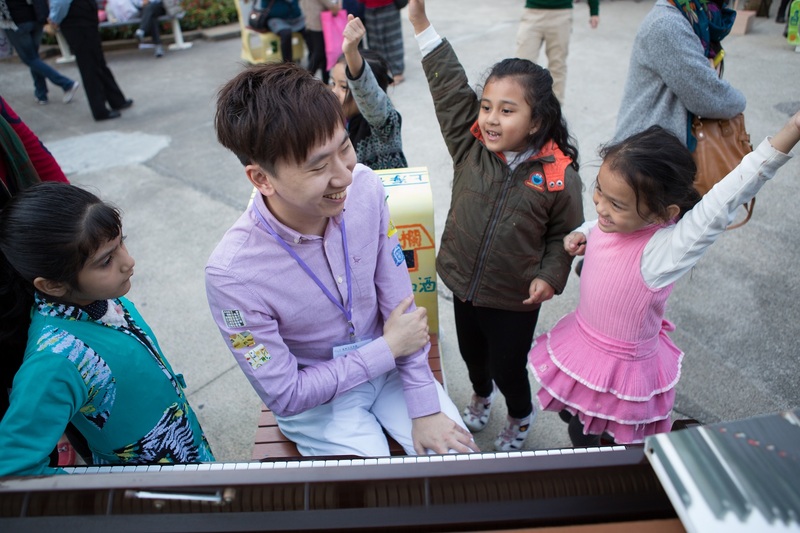 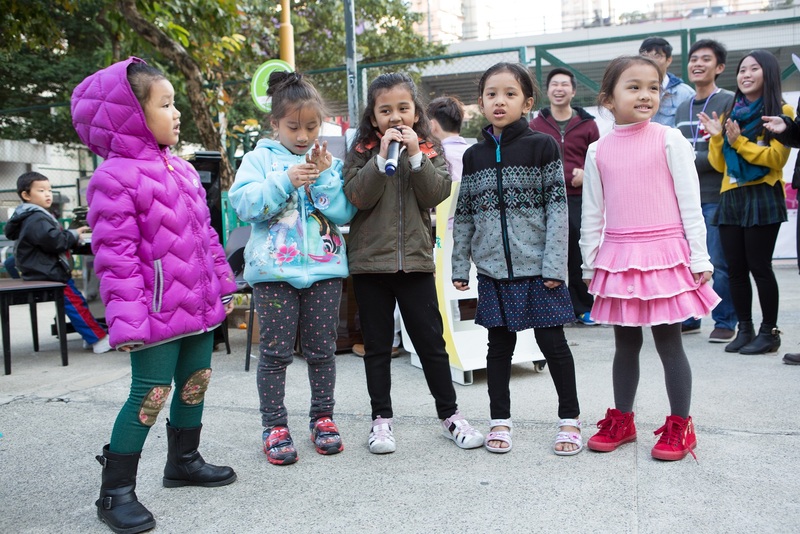 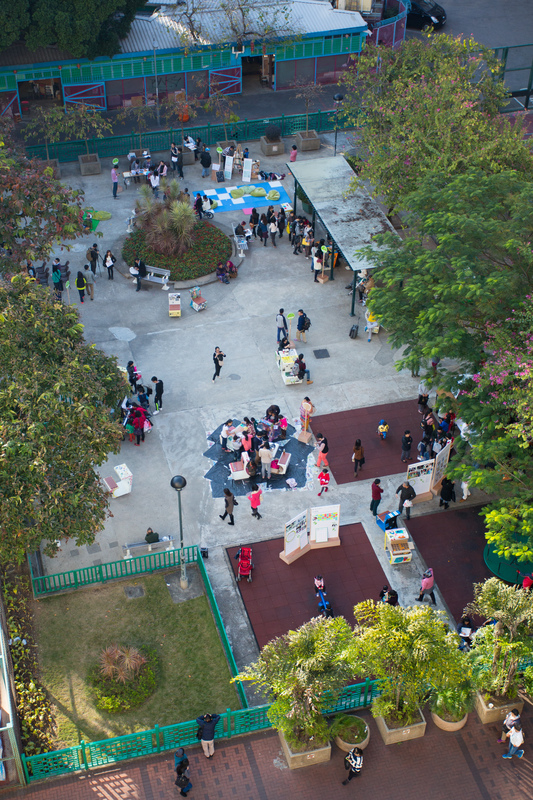 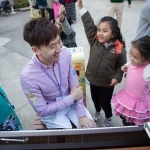 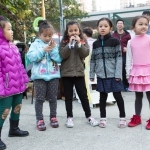 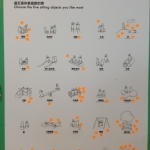 The party also featured public pianos for people to play, free fortune telling, a public library and a planting corner, all of which were mentioned by members of the community as activities that they would love to see in Yau Ma Tei. 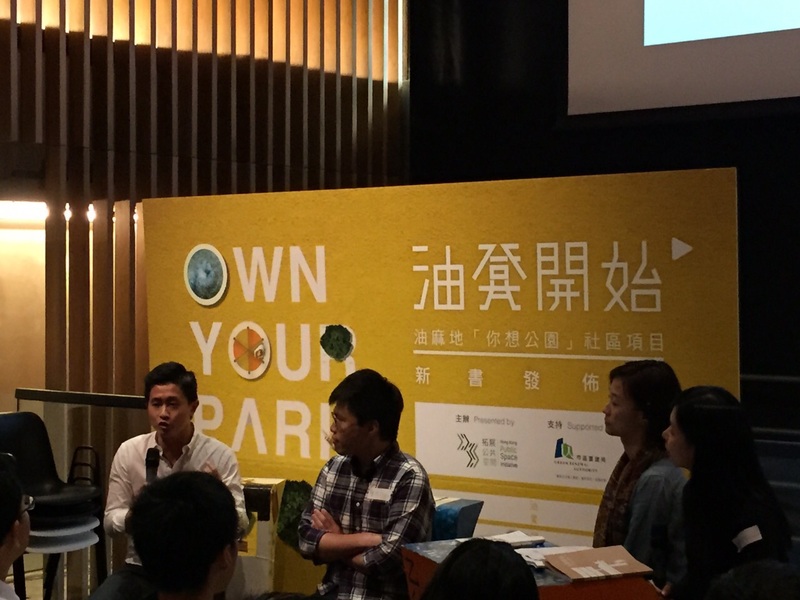 We have documented the whole process and published a book titled “Own Your Park. 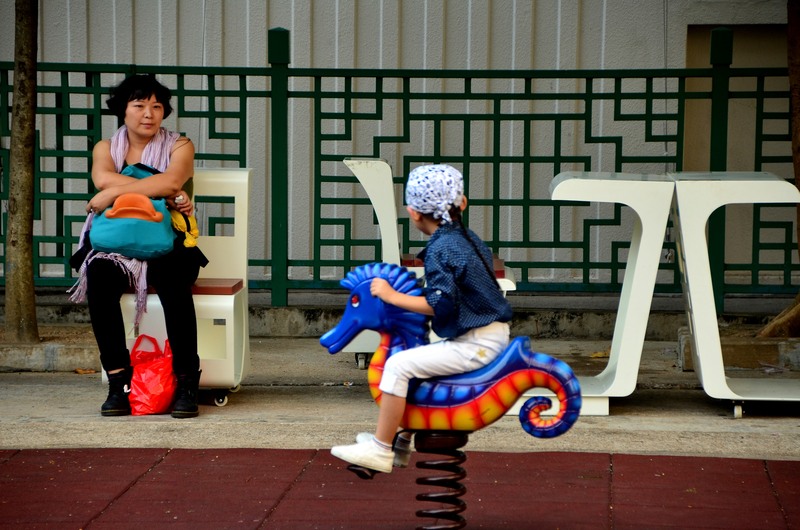 Have a Seat”. 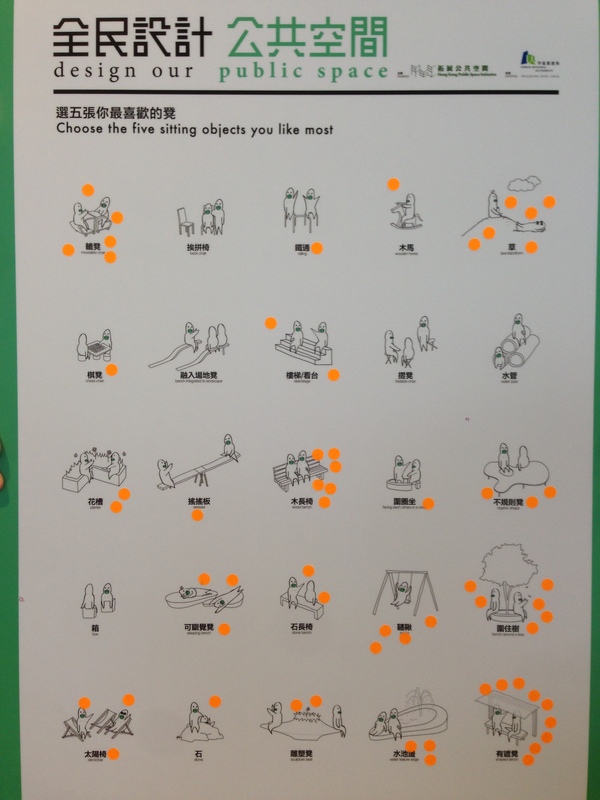 Through the book, we shared our experiences in engaging the community and findings on how people respond to movable chairs. 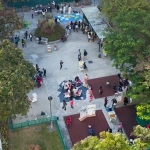 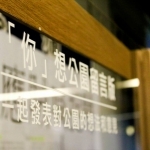 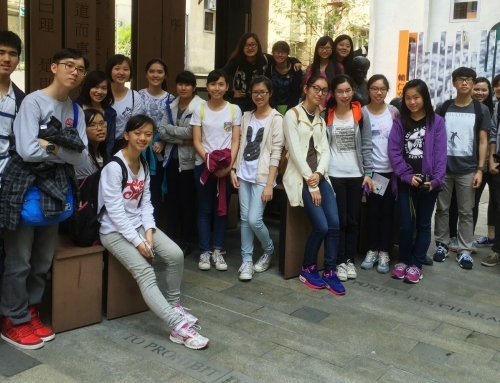 The project culminated in an exhibition that took place in the Hong Kong Community College of the Polytechnic University of Hong Kong in Yau Ma Tei. 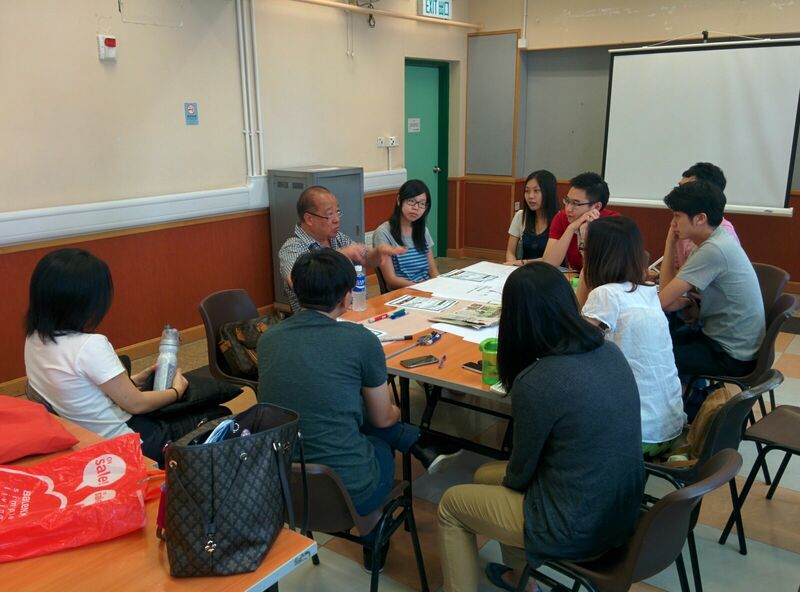 We kick started the project by first hearing the voices of the community. 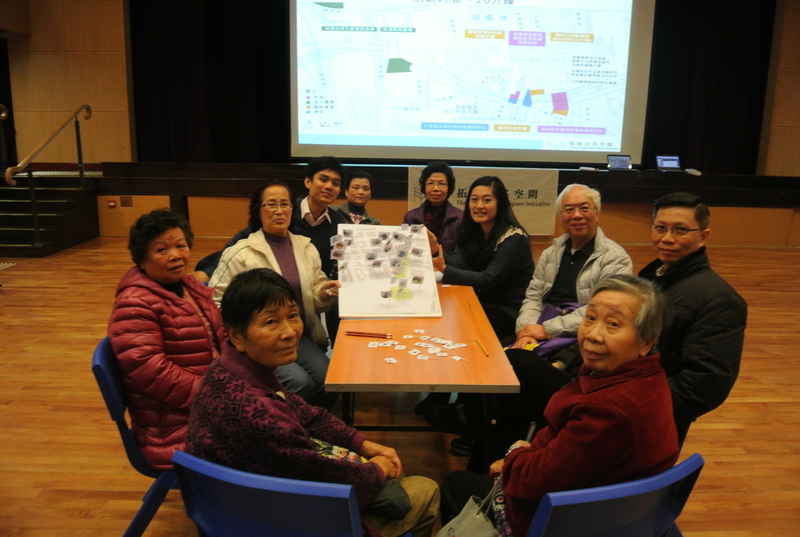 First, we organized a place-making workshop that introduced the concepts of place-making and public space to over 60 residents at the Henry Leong Community Centre. 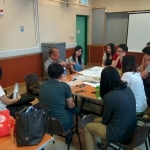 At the workshop, we invited them to visualize their ideal public space through drawing, model writing and discussion. 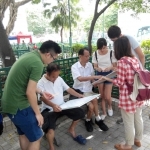 Later, we conducted over 100 street interviews by randomly picking passers-by and asking them to talk about how they use public spaces in Yau Ma Tei. 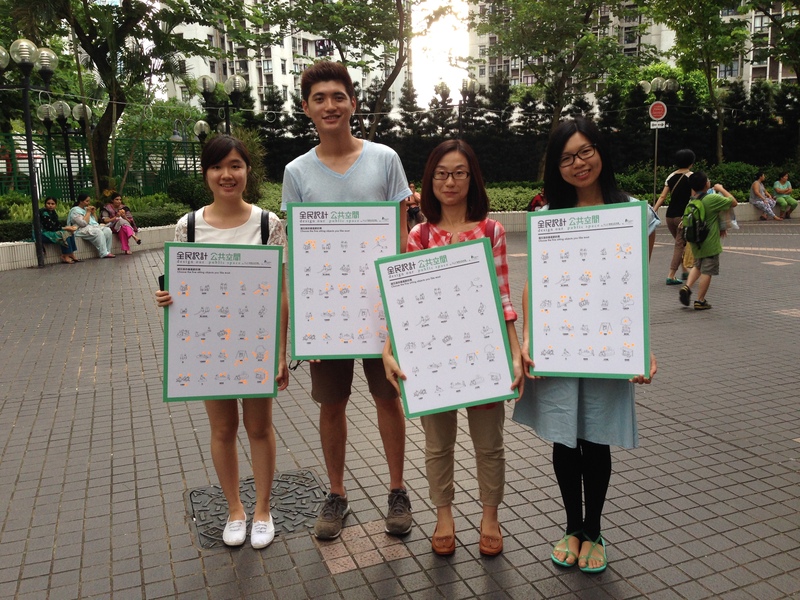 Our interviews aimed to study how people use public spaces through understanding their preferences and usage patterns. 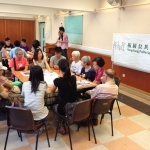 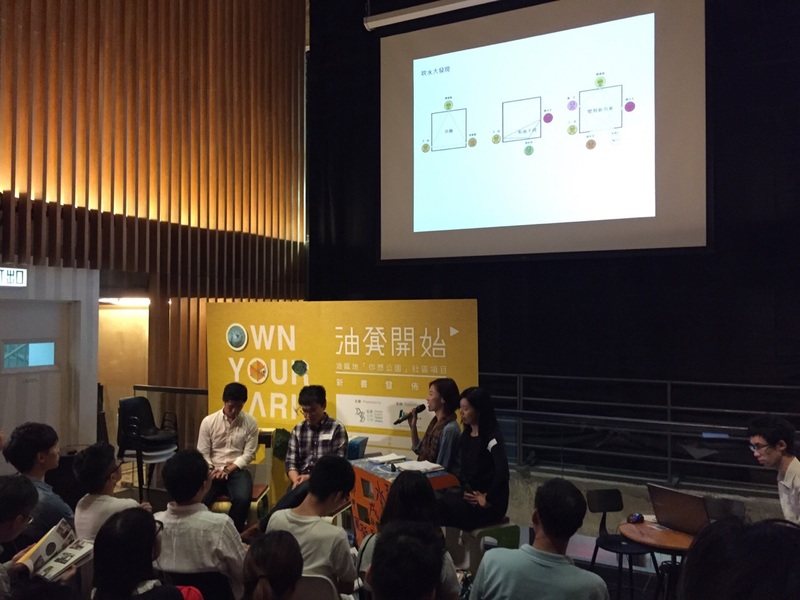 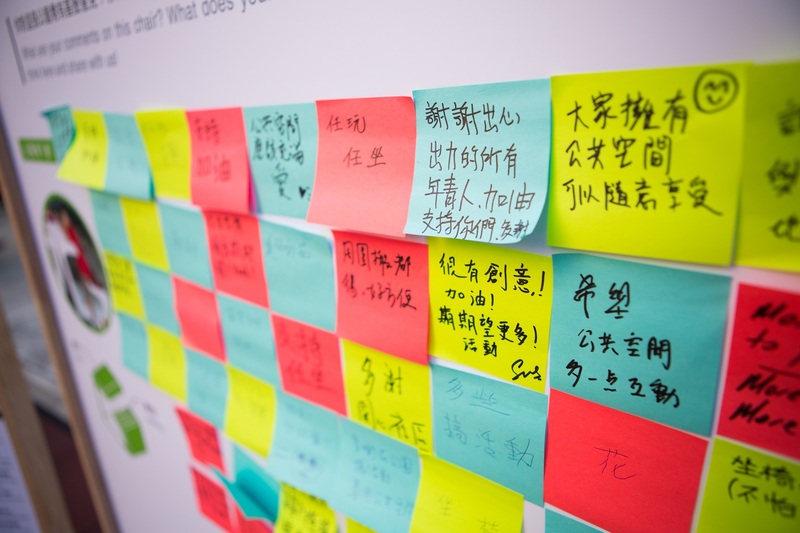 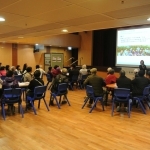 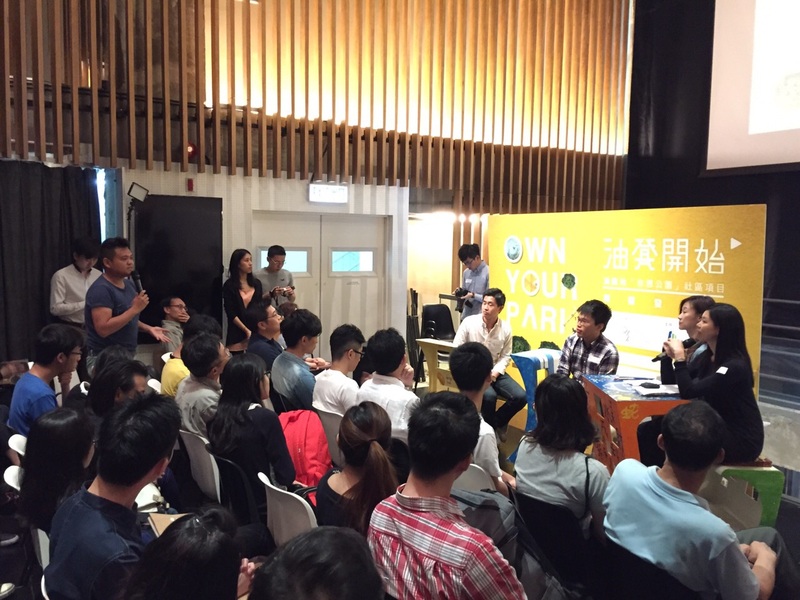 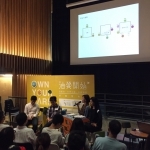 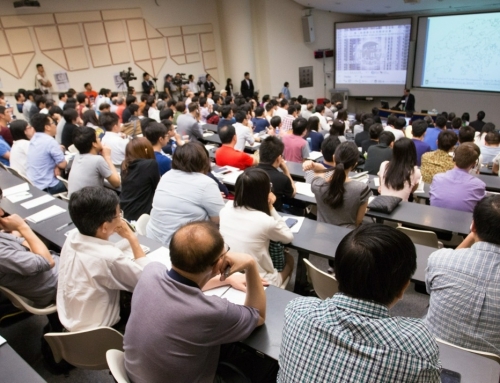 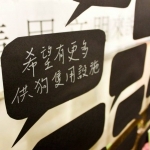 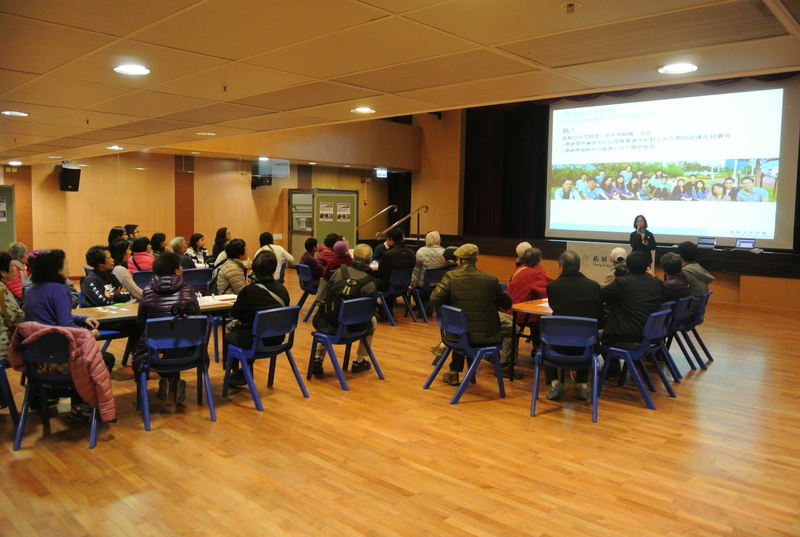 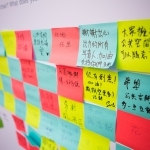 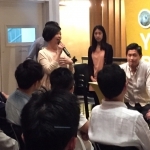 In August, two focus groups were organized to engage major stakeholders, including community leaders, artists and district councilors, to discuss their visions for public spaces in Yau Ma Tei. 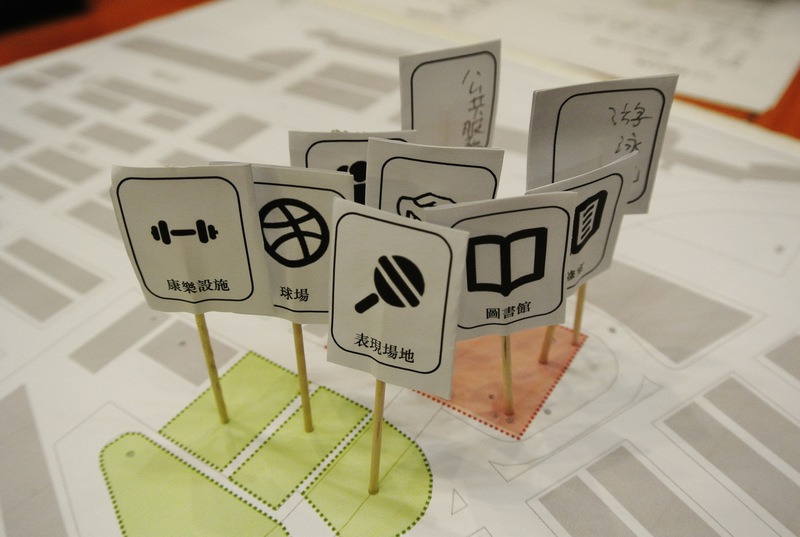 In the next stage, we aimed to engage even more people in voicing out their visions for the public space. 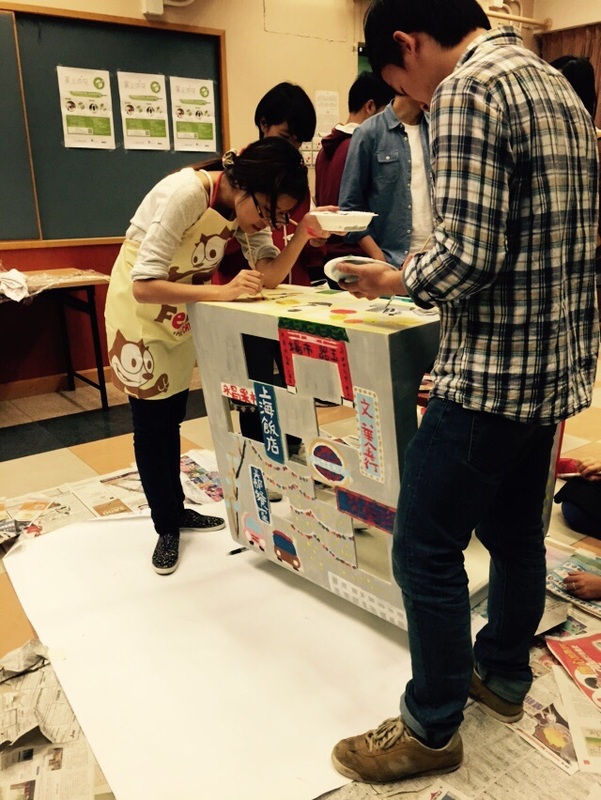 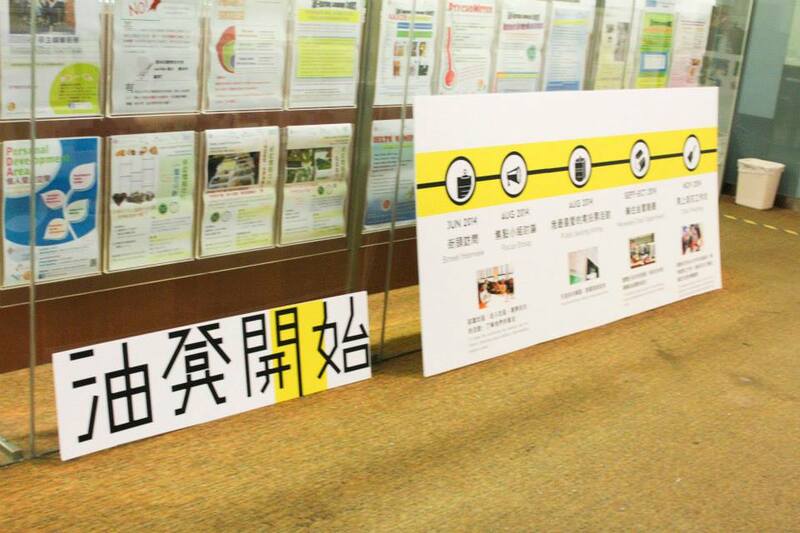 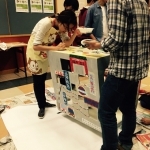 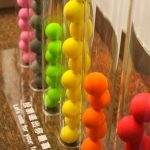 Therefore, we designed bulletin boards for passers-by to easily vote for their preferences. 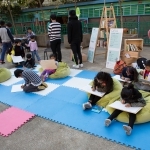 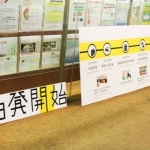 In the first part, we exhibited three large boards with a list of activities, and we invited passers-by to vote for activities they want to do in public spaces, and those that they think should be banned. 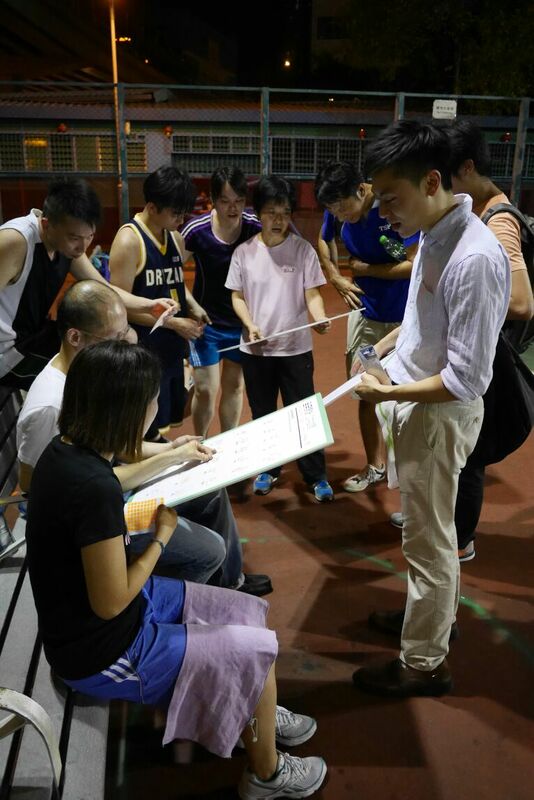 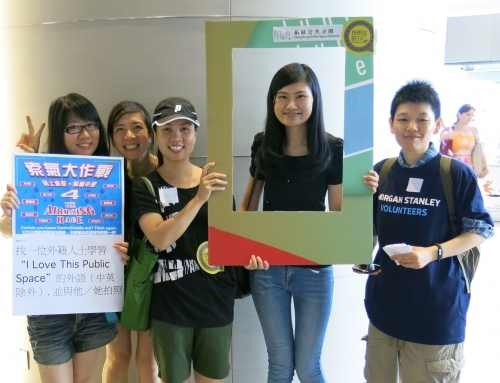 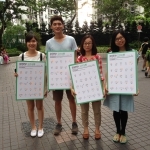 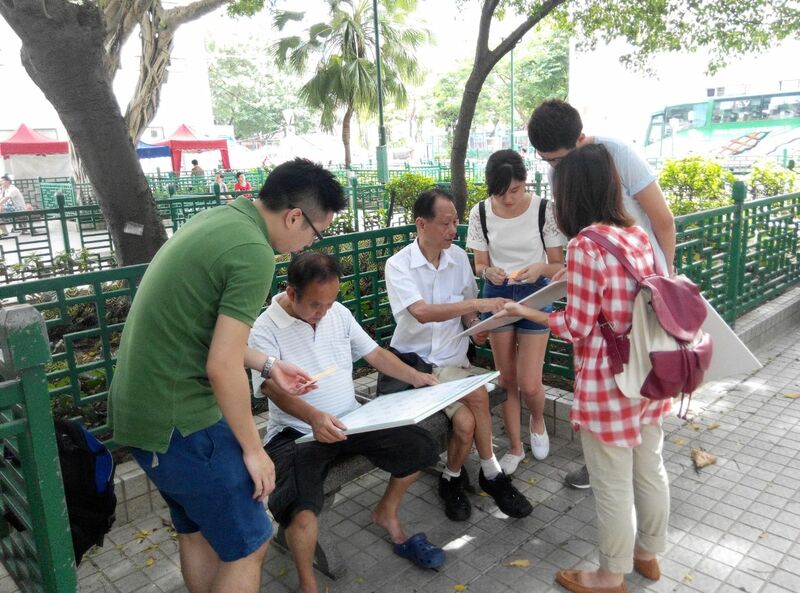 In the second part, our volunteers went around streets in Yau Ma Tei to invite passers-by to vote for their favorite seating on our boards. 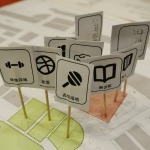 With the support of Kubrick, voting options were also exhibited in the Broadway Center where people could easily vote for their favorite seating by placing stickers. 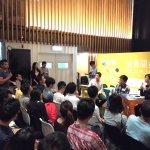 Learning from the takeaways from public engagement and the voting results in Stage II, we came to realize that most people stressed the importance of flexibility. 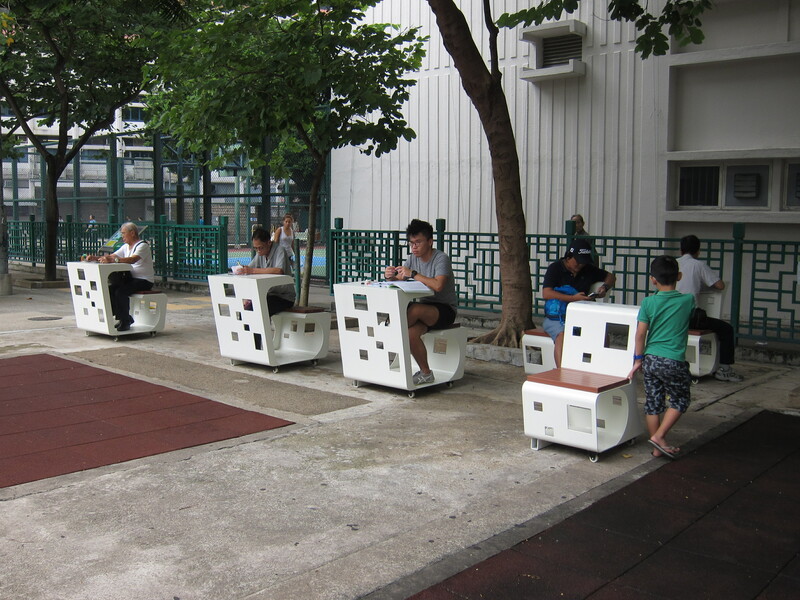 Therefore, we commissioned city+ to tailor-make a first-of-its-kind chair in Hong Kong – moveable chair. 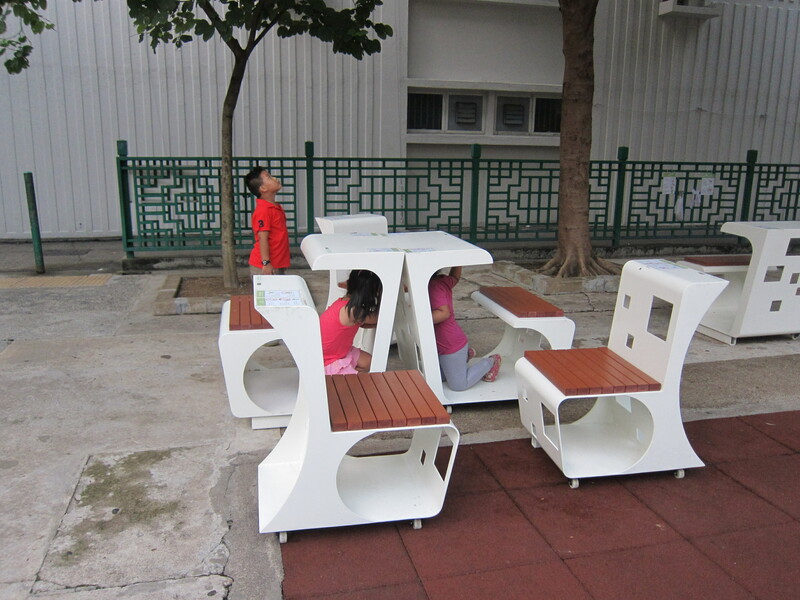 We had two designs for the moveable chair. 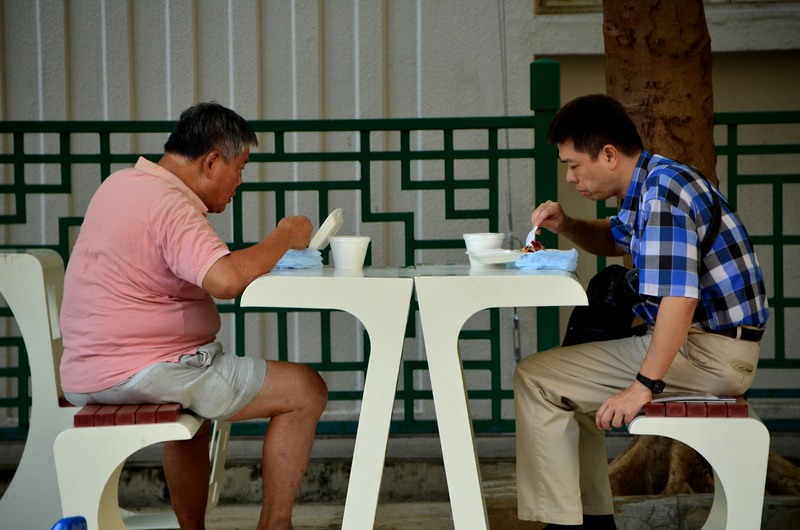 One was the regular chair. 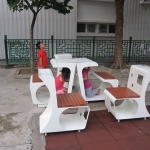 Another was one with a table-like form that allows people to eat, read or play chess easily with the chair. 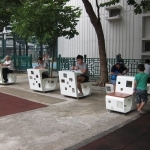 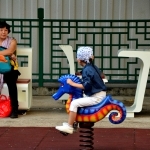 We placed 15 moveable chairs in the Shanghai Street/Center Street Playground for about two weeks, and observed how people interacted with these chairs. 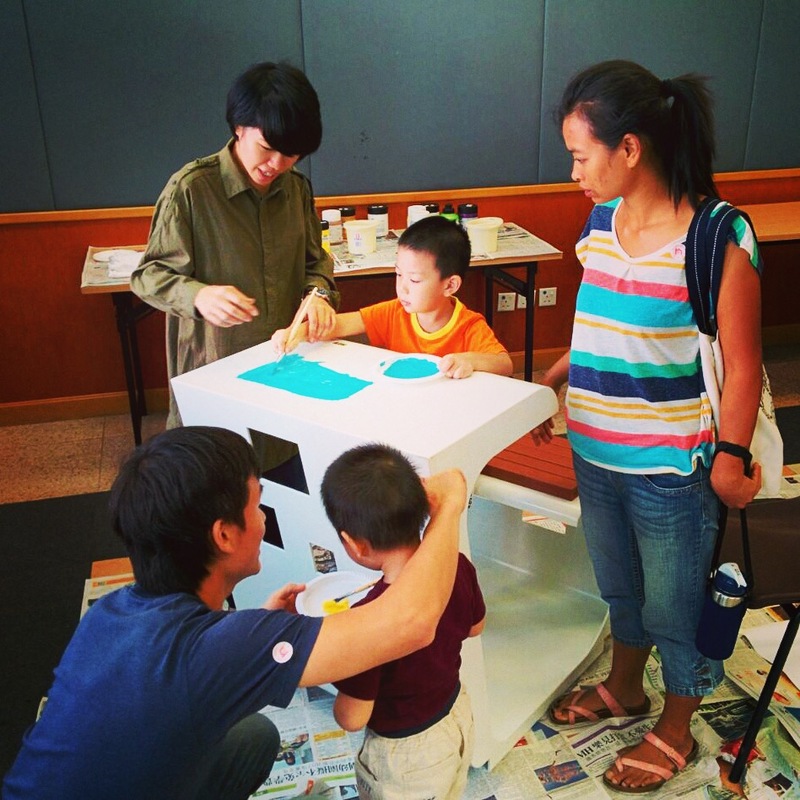 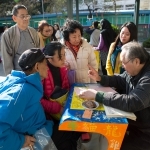 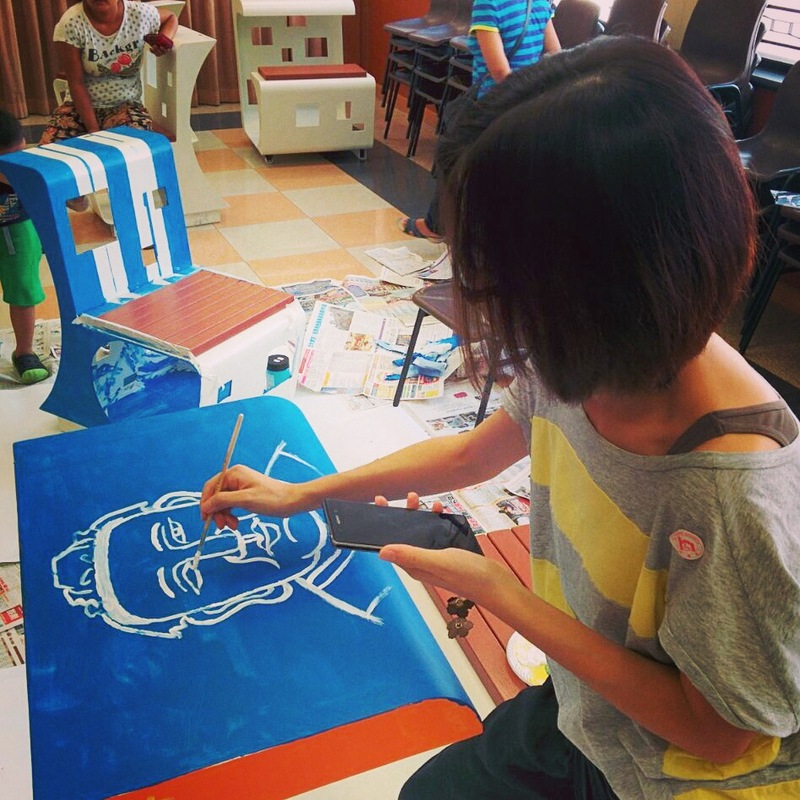 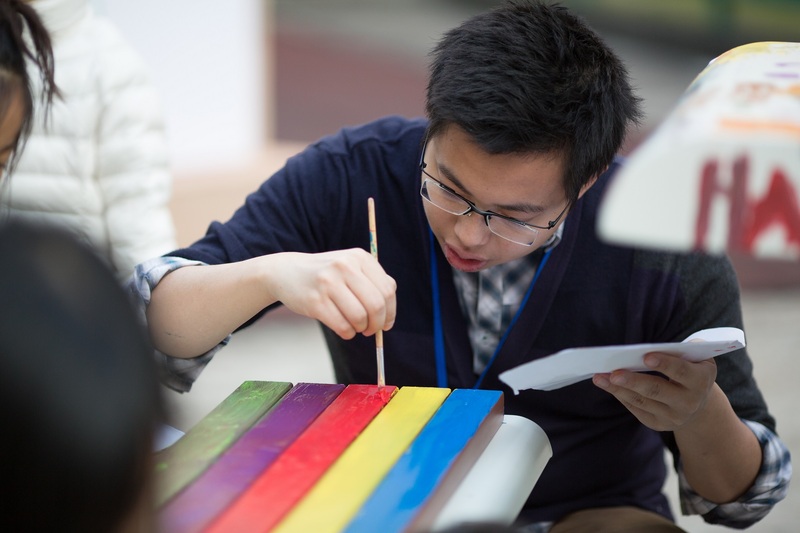 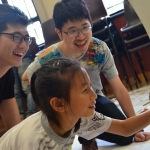 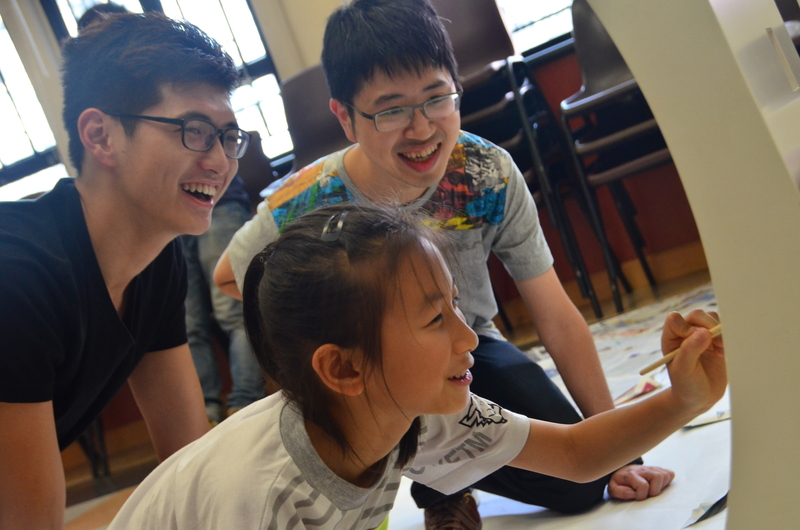 To further engage the public, we held two chair painting workshops, during which Yau Ma Tei residents were able to paint our moveable chairs under the guidance of two art instructors. 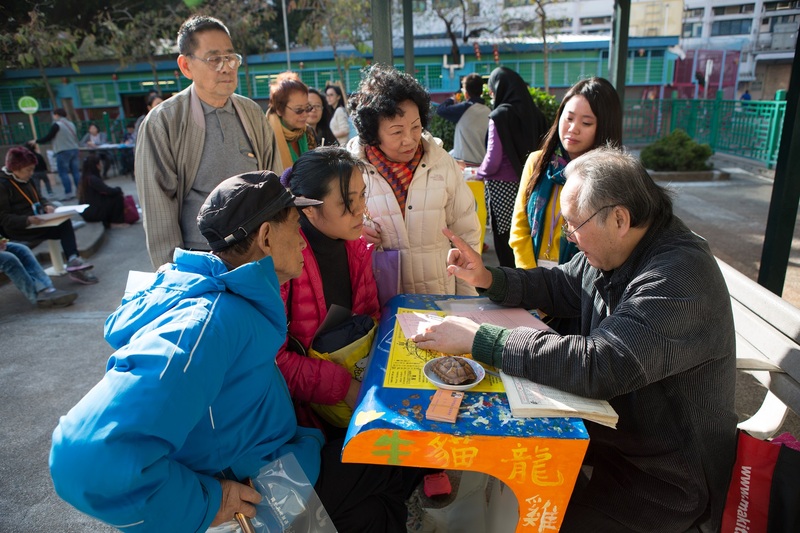 What’s special about these paintings is that they were all relevant to the theme of Yau Ma Tei, such as fruit stalls and street signs that can reflect the history and culture of the neighborhood. 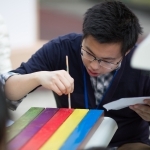 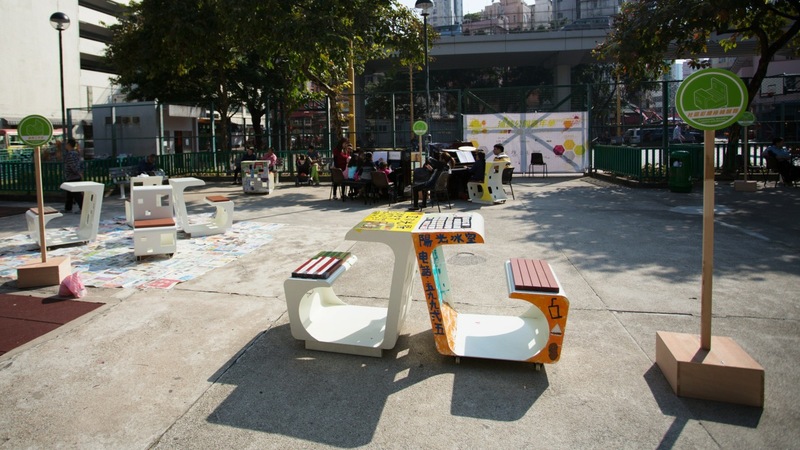 To exhibit the painted moveable chairs, we organized a community party on 21 Dec 2014 at the Shanghai Street/Market Street Playground. 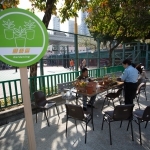 The party featured our 15 moveable chairs, a public library, two pianos for people to play music for free, free fortune telling, a planting corner and exhibition panels that introduces our project. 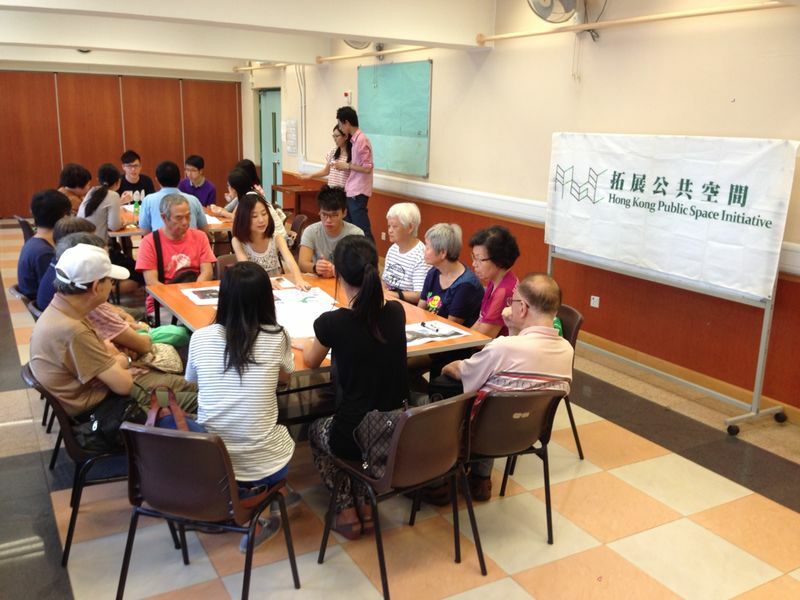 With over 500 people in attendance, the party materializes many visions raised by Yau Ma Tei residents (e.g. 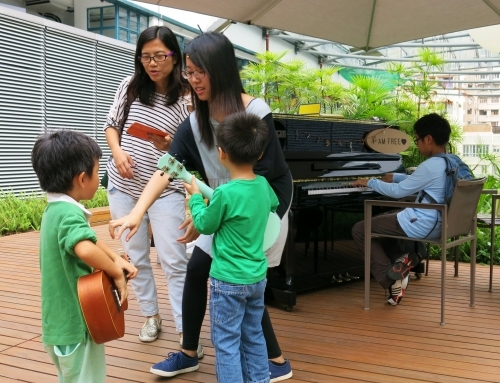 how they want to incorporate music in public space) and showcases the power of community engagement in creating better public spaces. 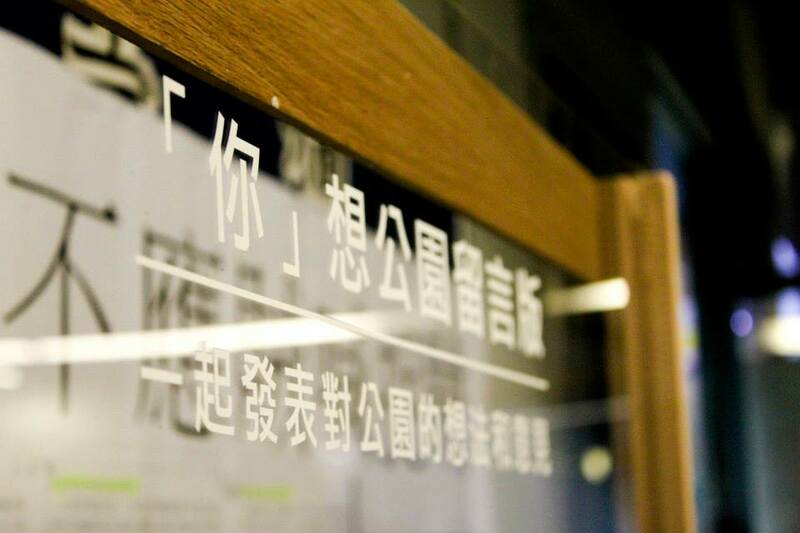 We have documented the entire process into a book, and we held a book launch ceremony on 25 April 2015 at Kubrick. 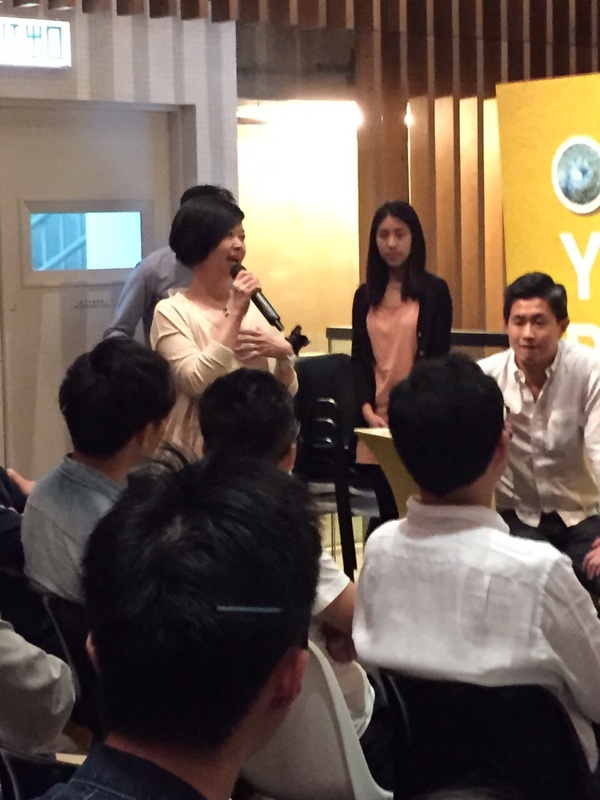 With over 50 people in attendance, our team introduced the contents of the book and discussed with our guests. 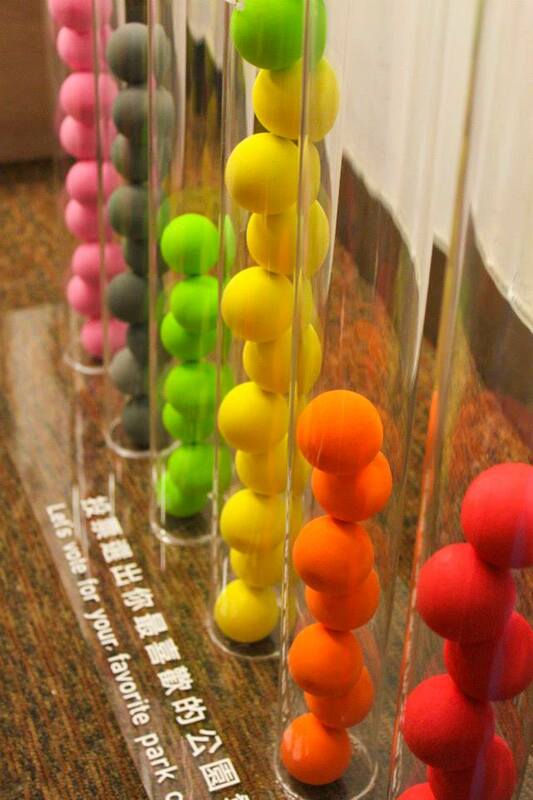 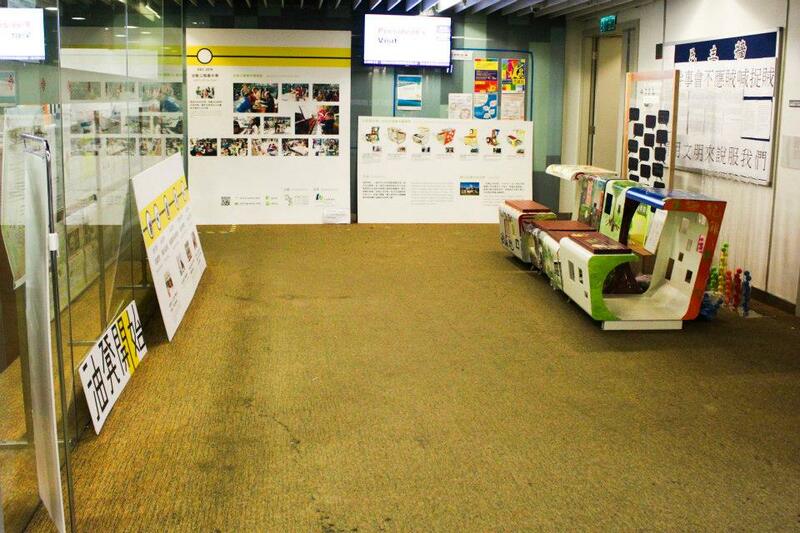 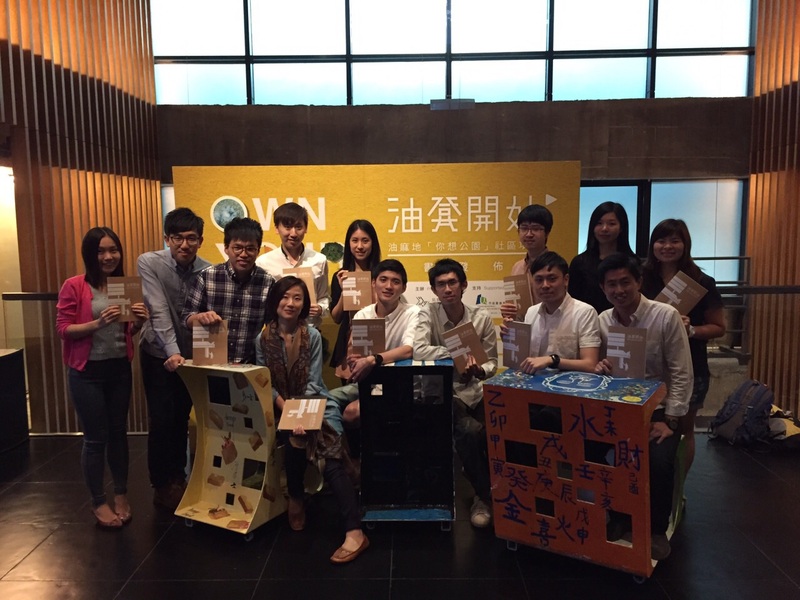 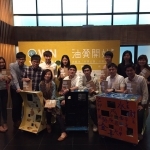 The project culminated with an interactive exhibition held at the Hong Kong Community College of the Polytechnic University of Hong Kong. 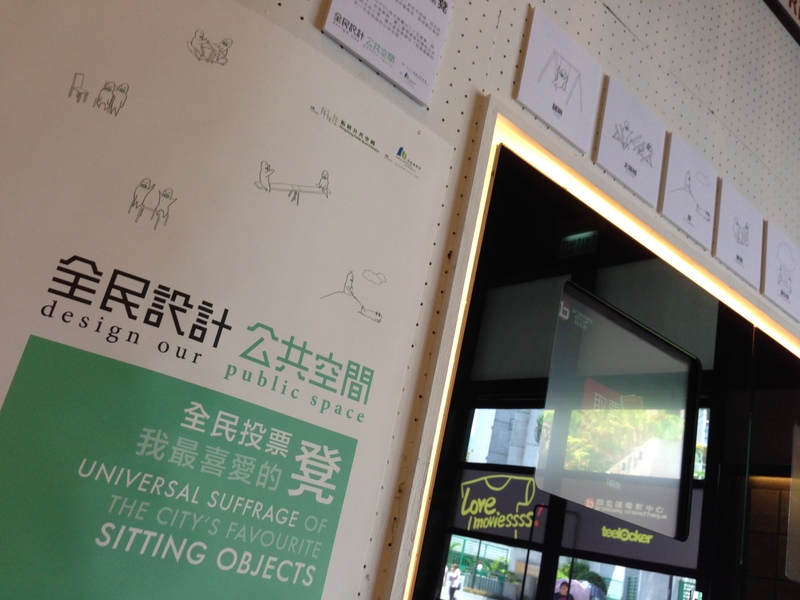 The exhibition introduced our project, and we also had interactive installations that allows people to vote for their favorite seating objects.